Get down to Edwards Park and find out if the Cargo Bike lifestyle is for you! 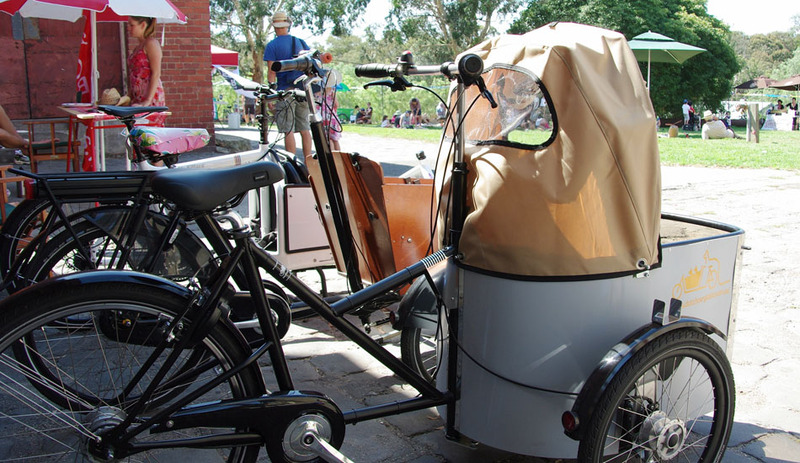 Meet other like-minded cargo bike fans, talk to Melbourne's cargo bike suppliers to test ride your first wobbly meters or show off your skills! This is a great way to come together with other old and new cargo bike riders, chat, eat and have a look what’s new. While having a go at these really practical bikes, your little future cyclists can get a face paint - grab your helmet, pack a blanket and some treats and bring your crew to enjoy a fine Sunday a la cargo!